We understand it can be difficult to pay for your home heating expenses. Unexpected events and expenses arise. Times can be tight. Below are some resources for financial assistance you can utilize. For qualifying individuals, the State of MI offers various programs to assist with home heating expenses. 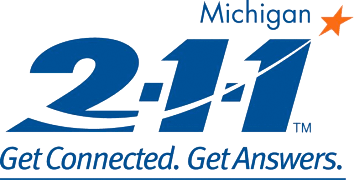 To better know all these options, you can call 2-1-1, or visit http://mi211.org, available 24/7, 365 days a year. They're purpose is to connect you with local community-based organizations, serving all Michigan residents. You can also contact your county DHS office directly to see if you qualify for assistance. The Father Fred Foundation out of Traverse City and The Salvation Army (Roscommon) also offer home heating assistance to qualifying individuals. Trouble paying your bill? We can help. To avoid service interruptions, give us a call to see how we can help you.